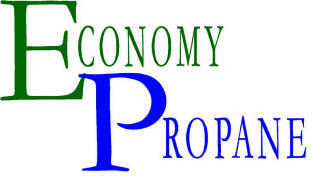 "The mission of Economy Propane is dedication to the highest quality of customer service, exceeding customer expectations while providing a safe, economical energy source"
Economy Propane prides itself on superior service, efficient delivery and fair pricing. 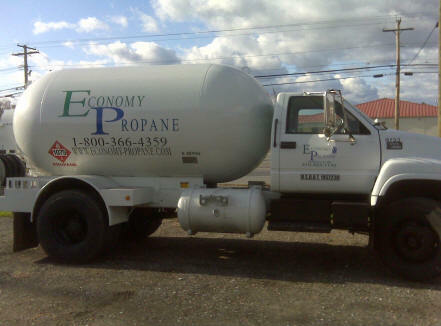 Economy Propane is committed to providing simple customer friendly service and honest pricing. Contact us to see how much we can save you on your propane cost. Currently servicing Anne Arundel and surrounding counties in Maryland. Copyright © 2009 Economy Propane. All Rights Reserved.